BMES is excited to announce that we are now able to repair and replace the Philips Avalon Cordless Transducer System (CTS). Once again, BMES is going Beyond the Expected and leading the way by expanding the patient monitoring equipment we are able to repair in order to better serve your needs. We’re offering 2 Tier Level pricing for the Avalon transducer units. 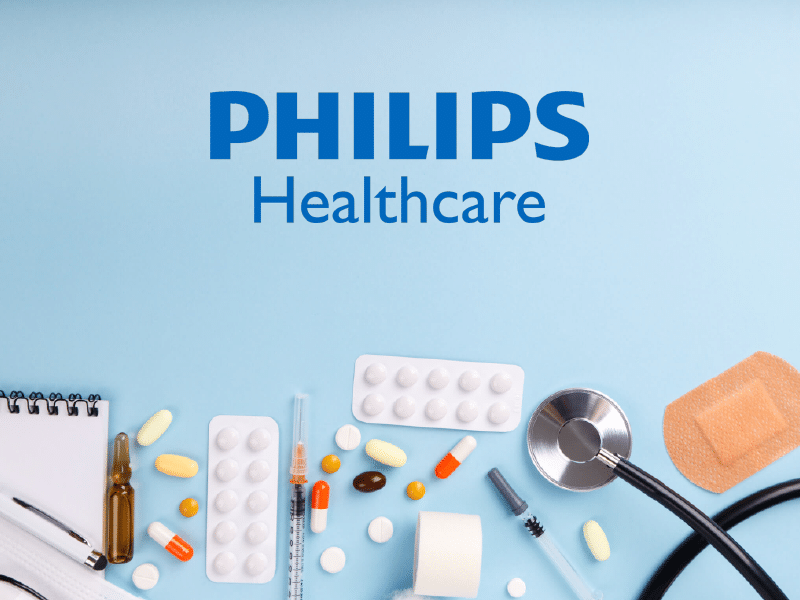 Click here to gain access to pricing for the Philips Avalon Cordless Transducer System. This advancement allows BMES to be a one stop provider for all your patient monitoring needs. Call us today to take advantage of this great new service we are now providing!